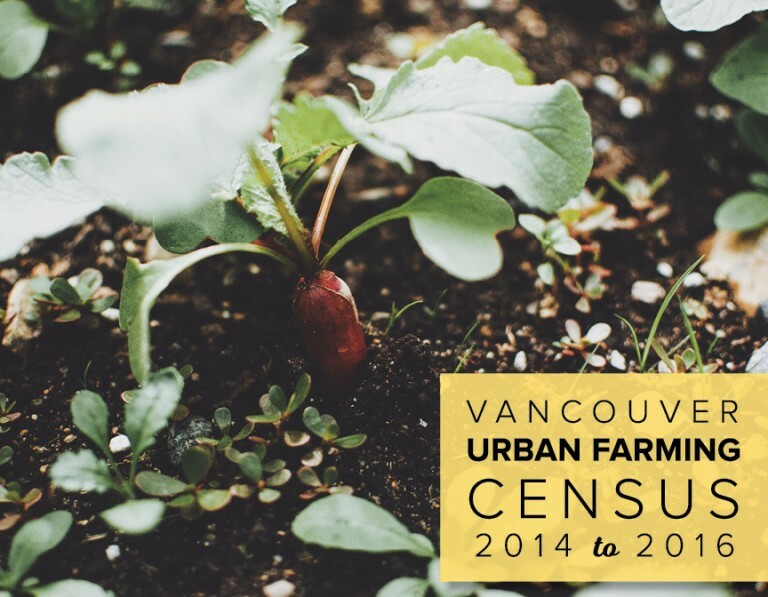 We are pleased to announce the release of the Vancouver Urban Farming Census 2014 to 2016. 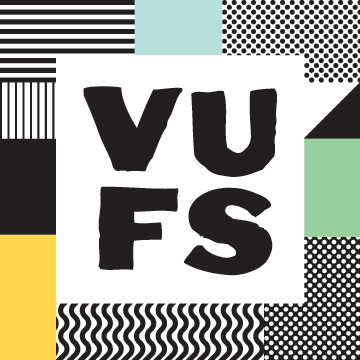 The Census, funded by the City of Vancouver, builds upon Marc Schutzbank’s thesis work conducting census surveys in 2010 to 2013 to provide seven years of data on the characteristics and impact of urban farms in Vancouver. In the Census, you’ll find information on the number of farms operating in the City of Vancouver, the amount of land under production, farm job creation and volunteer labour, food sales, community engagement, challenges to operating an urban farm business, and the contribution of urban farms to the Vancouver Food Strategy goals.